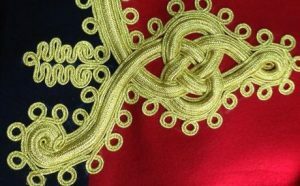 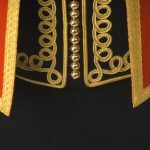 Samuel Brothers (St Paul’s) Limited is proud of its long history making bespoke military uniforms for some of the finest regiments in the British Army. 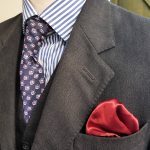 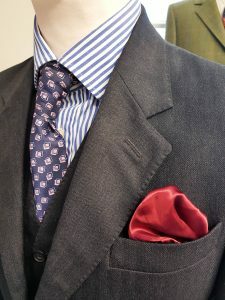 Samuel Brothers holds a Royal Warrant as Tailors to HM The Queen, and are particularly proud of the work they carry out at The Royal Military Academy Sandhurst. 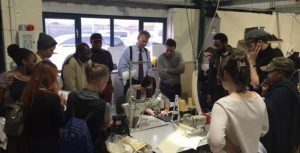 Lee Dawson, Managing Director of Samuel Brothers, and said: “I’m extremely proud to work with the officer cadets at Sandhurst. 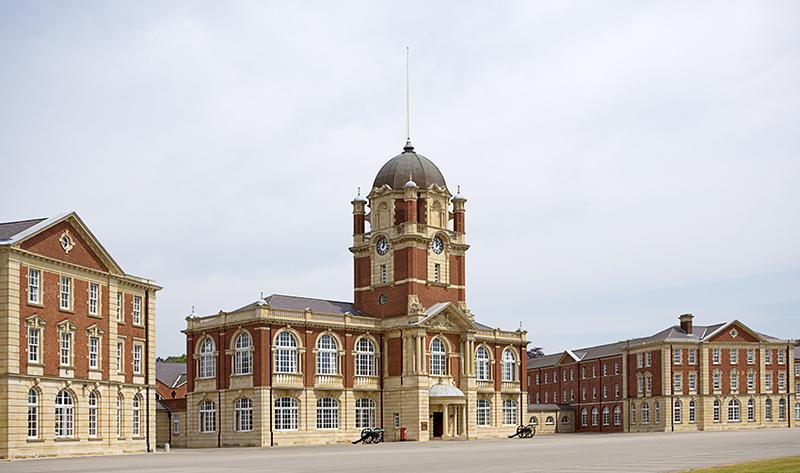 I’ve only been visiting The Royal Military Academy Sandhurst for the past 10 years, and its great fun to meet them and watch their careers grow. 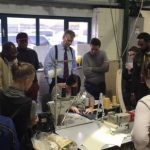 So far, I’ve personally attended 30 Tailor Days and throughout that time we’ve made over 1,500 sets of Mess Dress”, having attended over 260 fitting sessions, supplied over 4500 sets of headdress, numerous suits, shoes and other items that these young men and women require for their wardrobes.